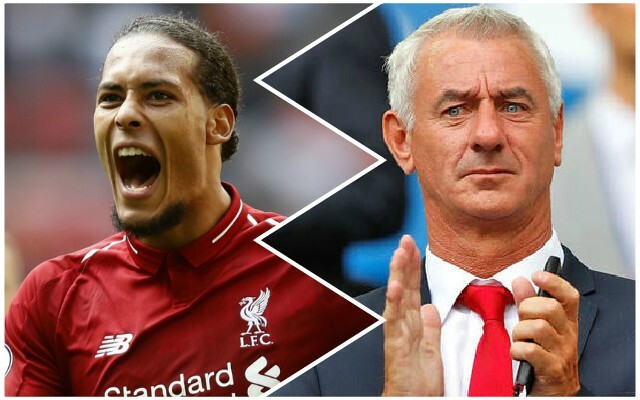 Liverpool legend Ian Rush says Virgil van Dijk has a ‘long way to go’ to reach the level of Alan Hansen, who won eight league titles with the Reds. Rush told talkSPORT: “He’s still got a long way to go, for me. If Alan Hansen would be playing football today, he’d be an absolute world-beater. “Even in our day, he never tackled anyone, but on the ball, he was absolutely unbelievable. He was like a midfielder. That’s probably a fair assessment given how much Hansen won with the Reds – but it shows how highly regarded the Dutchman is that there is even a conversation taking place. Van Dijk will be needed at the back against Napoli, with a clean sheet potentially hugely significant to Liverpool’s Champions League progression hopes.